Every girl ponders bangs at one point or another. Are they right for us? 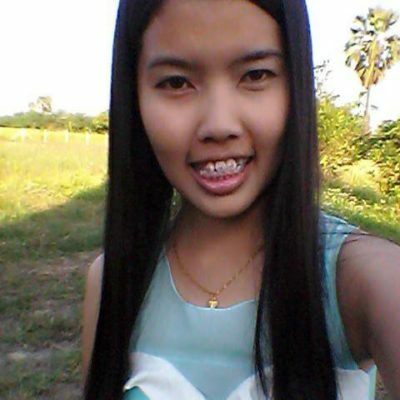 Will they look right with my face shape? Are they too much maintenance for me? But if you’re a girl who wears glasses then you have another question to ask. Hopefully this article will help answer that question. 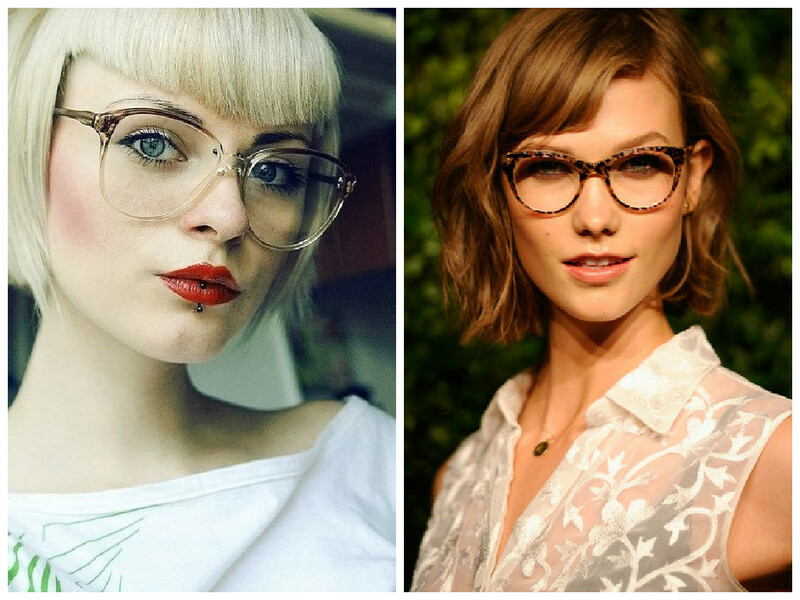 Bangs and glasses can be adorable, quirky or edgy but it could also look like your entire face is nothing but bangs and frames. 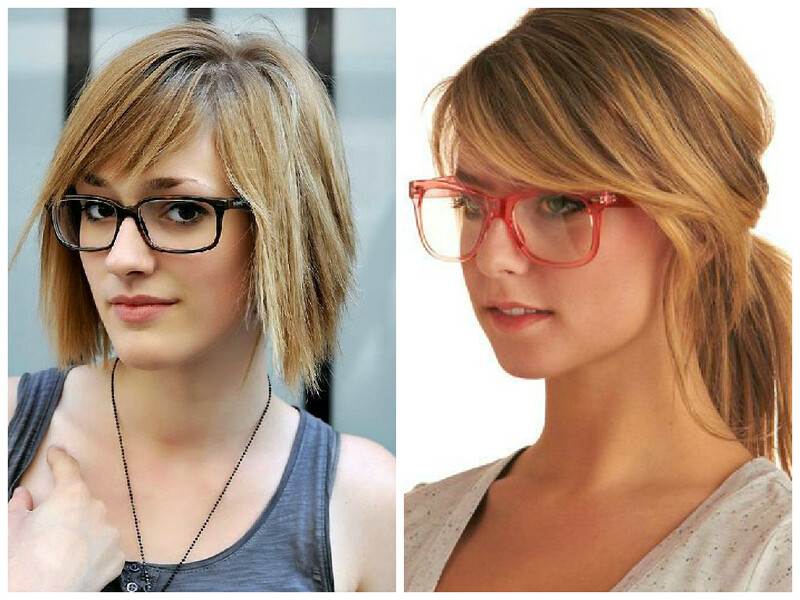 Before you get bangs with your glasses consider your face shape, frame shape and what type of bangs you want. Side-swept bangs are a solid choice because they work well with every face shape and can compliment any pair of frames. However, you don’t want your bangs falling on your glasses all the time. A side-swept fringe that has light layering so they fall across your forehead and don’t make contact with your glasses until the corner of the frames is a low maintenance and stylish choice. 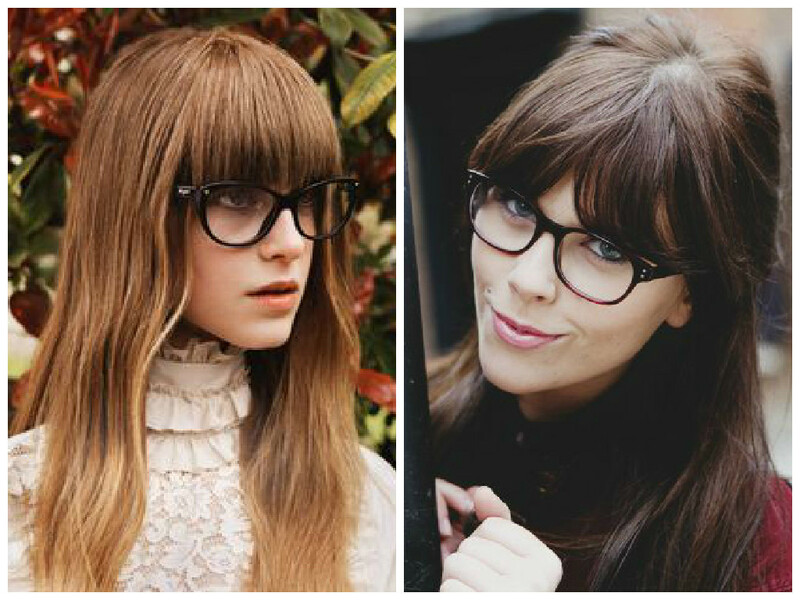 Perhaps you found inspiration for glasses and bangs from the ever-endearing Zooey Deschanel. Her rounded glasses with blunt bangs that are simply turned under are a fluent look. If you have rounded features like a round nose and chin that you love then you can add to those youthful features. Also, if you have more severe lines on your face and want to soften them, this is a simple and effective method. One great thing about long bangs is that they have more styling options. You can pin them back, curl them up, clip them to the side or leave them down for the tousled and wispy glory that they are. In addition to their versatility in style, they work well with every type of glasses, as long as your face shape allows for blunt bangs. Switching gears from the long bangs are short bangs. These bangs might be side-swept or blunt but they only cover half of your forehead. This option might work for people who fear that bangs with glasses will leave them without much of a face to show off. They also won’t get stuck under your glasses and potentially irritate your eyes. However, they are an edgier look. As long as you have bangs and frames that work well with your face shape, then you’re golden. Bangs have a way of making your frames look tres-chic and even vaguely French. That being said, here are some of our favorite bangs and frame hairstyle ideas!